Jack Millz started DJing at a young age, performing at grad parties, wedding and other mobile events. After returning from a trade school in Toronto, Canada in 1998, he pursued more club styled events, and landed a residency at one of Pittsburgh’s best nightclubs Area 51. Soon after, he added more residencies at several major nightclubs in Pittsburgh, Morgantown WV and State College PA. 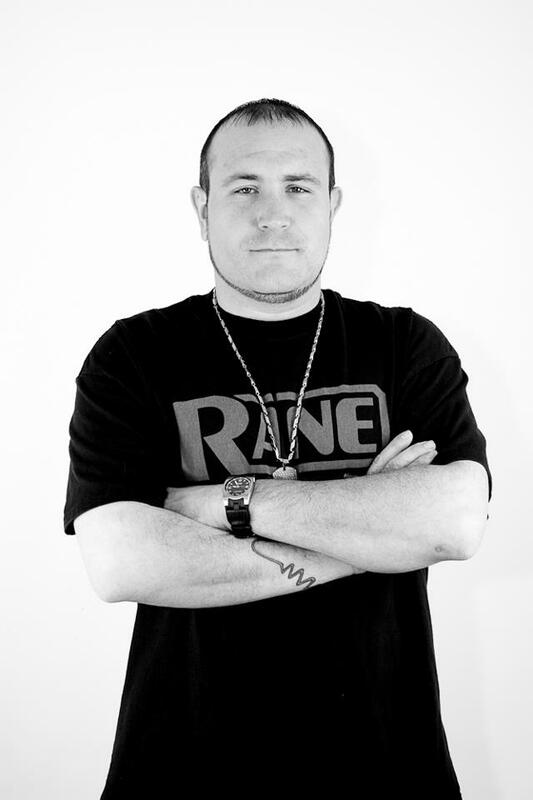 In 2004, he signed with Select Mix/Hot Tracks to produce audio remixes and was the Executive Producer of one of the longest running remix series, Street Tracks. In 2005, he was managing a 3 state, weekly residency, was the music director at WGMR FM in State College PA, and ran a successful mobile DJ business. Since then he has been rocking events world wide, producing edits and remixes for Crooklyn Clan and VJ-Pro/Smashvision. From Sweden to New Caledonia, Bahrain to Switzerland, Holland to Las Vegas, Jack Millz delivers intelligent audio and video excellence.